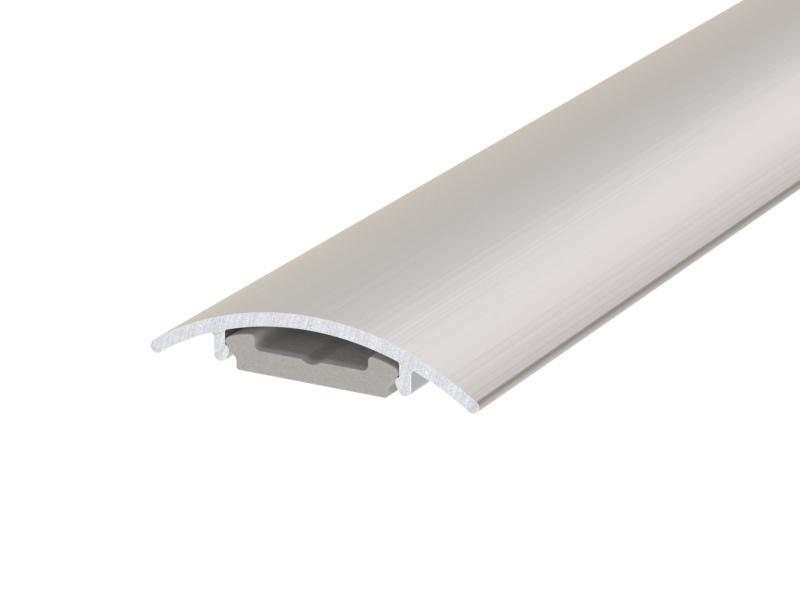 A seamless 25mm wide aluminium threshold plate. Fixings are concealed with a snap-on cover plate for premium aesthetics. 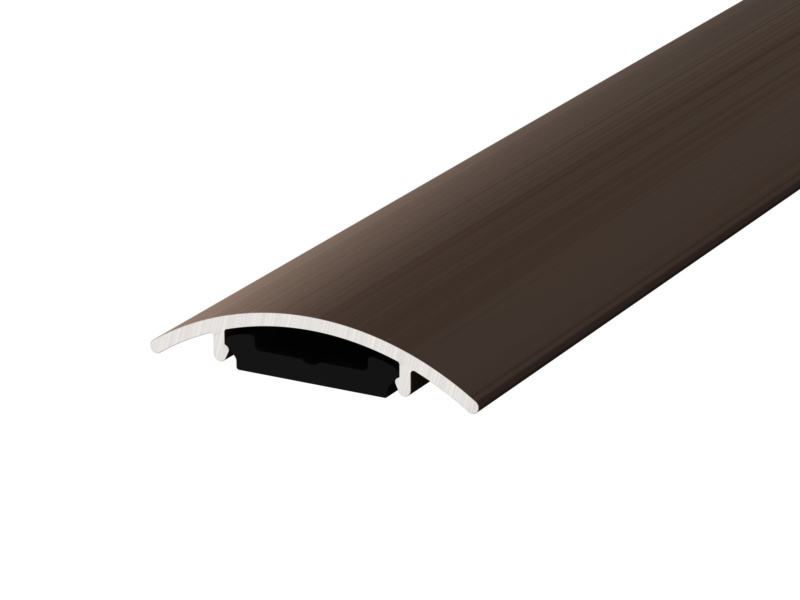 Combine the AAS4502/AAS4503 with a drop seal or door bottom seal to prevent rain, draught + smoke penetration.